A small selection of web design and development projects. Undertaken either freelance, or as part of agency staff. Showcase for Casa 160, a delightful architect-designed holiday home in southern Spain. 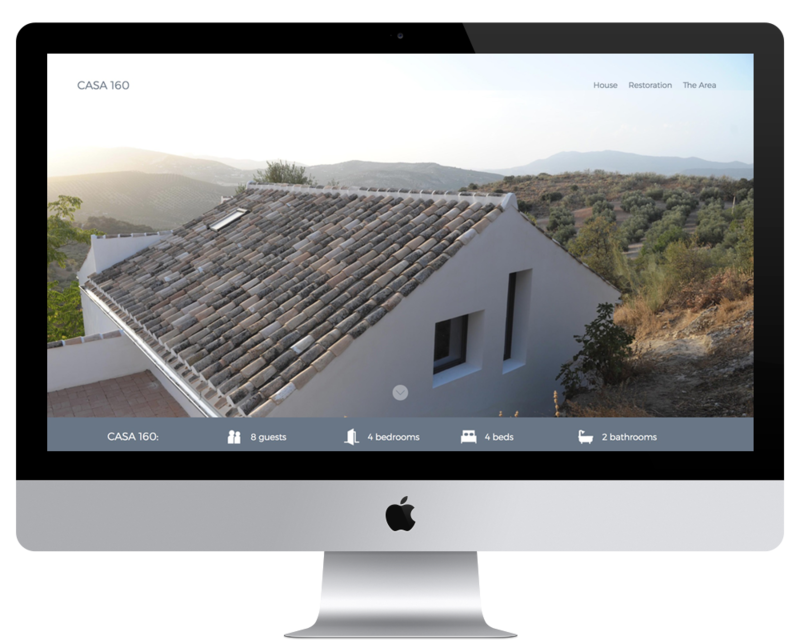 Simple website that emphasises photography and graphics to display the details of the house. Tasked with working with Cicero Coaching in order to create a simple and striking website to promote the business. The tenets of coaching were broken down into five distinct sections. Each was given a brief introduction and a hidden lengthier explanation of each aspect of the process. The site employs smooth scrolling, mobile optimisation, and integration with Spritz's speed reading web API. A simple single-page site for Breathe Labs. 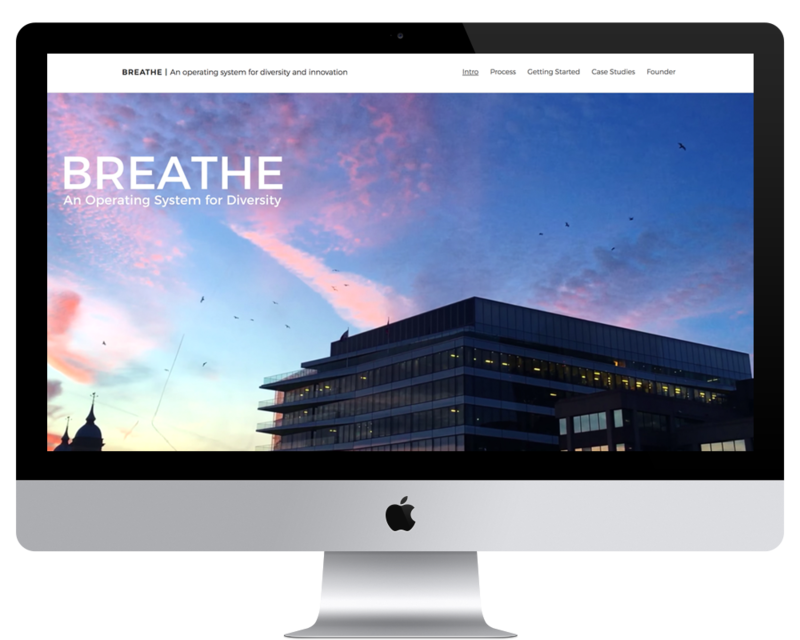 The site focusses on the Breathe explainer video, where the developer of the process explains the concept. Front end development and optimisation across phone, tablet and desktop platforms. 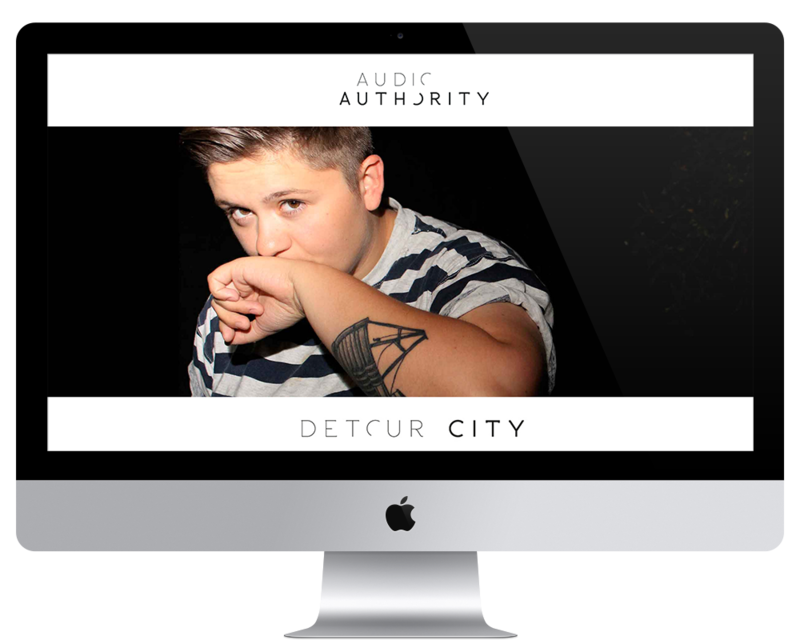 Audio Authority - a London based artist management agency - were looking for a new site to showcase their portfolio of artists. Working closely with Audio Authority a clean design was specced, with integration of Instagram accounts, responsive CSS, and HTML5 audio, to provide behind-the-scenes access and audio showreels for each artist. Each artist's page expands on the biography, as well as including an extended showreel and discography. All manageable by the client through a user friendly CMS. Design and development of a fully responsive site for Ink Art Consultancy. A strong visual identity and emphasis on the artwork speaking for itself informed the final design. Built with a blog for future news updates utilising a WordPress CMS, the client is able to edit, add, remove and update the site, artists and artwork as they see fit. 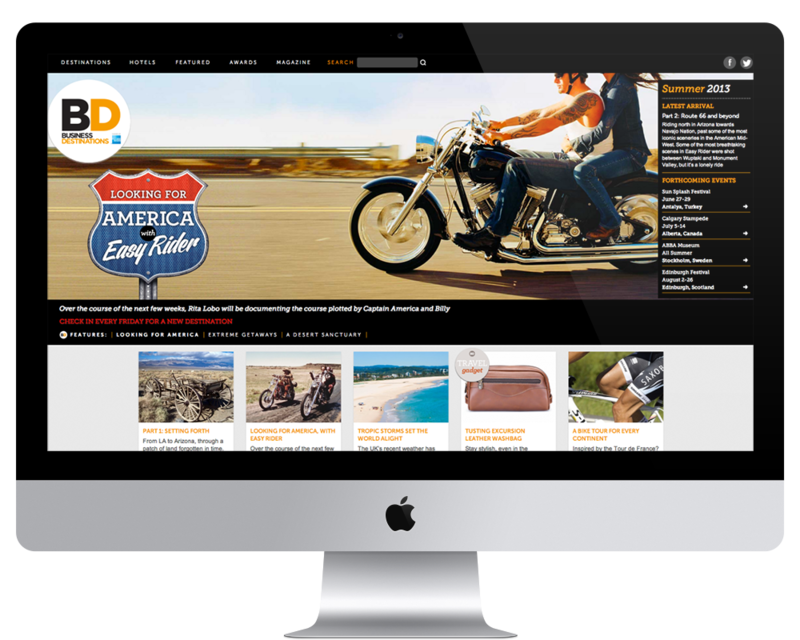 An extensive redesign for Business Destinations the luxury travel magazine. The site was developed to be fully responsive with hidden easter eggs for those with large enough monitors. The homepage is designed to emphasise the high quality photography that fills the magazine alongside the latest print edition, events and the most recent story. Below the fold, stories are divided into a grid structure with badges for specific sections, tags designed to inform the user of locations and links to further reading. With a content breadth of around 1,000 articles, this was a significant project.